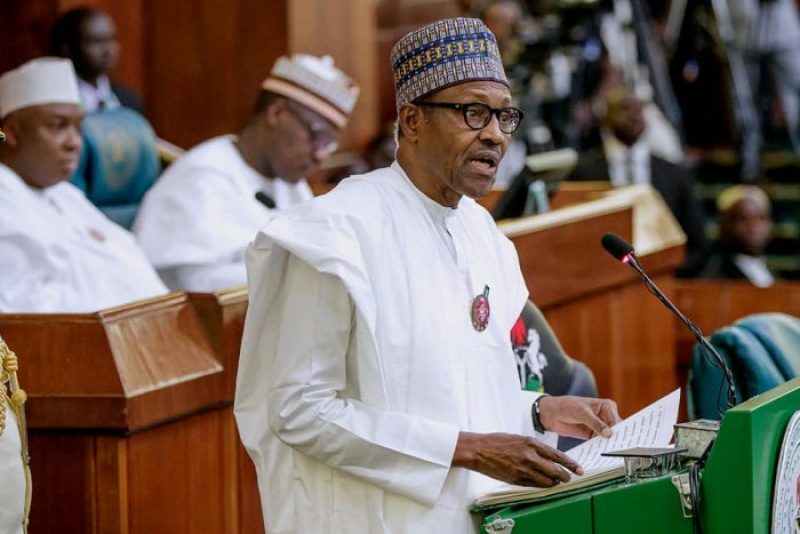 OrderPaperToday – The House of Representatives has given President Muhammadu Buhari 48 hours to address the country over general insecurity in the country. The green chamber reached the decision following a motion of urgent public importance moved by Mark Gbillah (PDP, Benue) and resolved that if the President fails to answer the growing national concerns through a national broadcast within the time frame given, then the administration would be confirmed of incapable of curtailing the killings and bloody violence ravaging the land. The House also resolved to set up an ad-hoc committee to interface with the President on several issues. The yet to be named committee will also engage Minister of Defence, Chief of Defence Staff, Service Chiefs, Chairman and the Executive Vice Chairman of the Nigerian Communications Commission (NCC). Part of the issues raised is the inability of the administration to declare the killer herdsmen ‘terrorist organization’ and inability of the armed forces to “progressively” attack the known public locations of the killer herdsmen or establish permanent bases at restive locations. 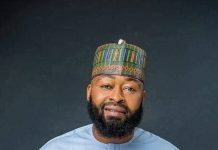 The House is also querying the President on the inability of the National Emergency Management Agency (NEMA) to deploy relief material and accused the NCC of inability to restore communications to affected areas. Leading the debate on the motion, Gbillah expressed concern that boko haram terrorists, bandits and herdsmen are ravaging communities in Benue, Kaduna, Zamfara and other states resulting in loss of lives and displacement of thousands of people. It is unknown if the President will comply with the resolutions of this motion, as several ultimatums have been passed unheeded.